EC Erdolchemie built a nitric acid fertiliser plant in Köln-Worringen, Germany, in 2000. In May 2001, Bayer sold 50% of its share to BP and the company's name was changed to BP Köln. In October 2005, Ineos acquired the olefins, derivatives and refining business of BP, called Innovene, for $9bn. 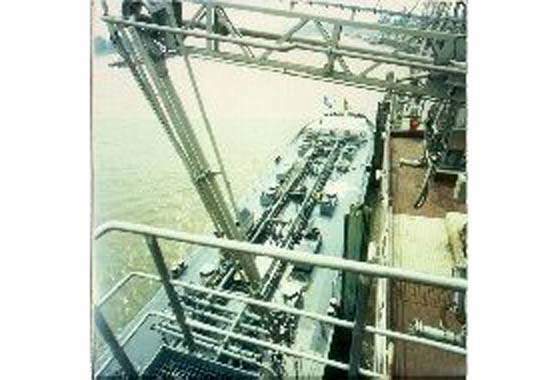 The ethylene cracker was commissioned from ABB Lummus Global in February 2000. This was designed to increase capacity at the existing plant by 180,000t/y to one million tons a year, an increase of 22%. The plant started up in 2002. EC Erdolchemie built a nitric acid fertiliser plant in Köln-Worringen, Germany, in 2000. The company was established as a joint venture between Bayer and BP in 1999. "In January 2000, EC Erdolchemie ordered a nitric acid plant in Cologne, which is situated in the Rhineland, Germany." Each company held a 50% share in the subsidiary. In May 2001, Bayer sold 50% of its share to BP and the company’s name was changed to BP Köln. In October 2005, Ineos acquired the olefins, derivatives and refining business of BP, called Innovene, for $9bn. BP Köln, which was part of the acquisition, was renamed as INEOS Koeln in 2006. The site manufactures 400 kilotons (kt) a year of low density polyethylene and 230kt a year of linear low density polyethylene. About 85% of the products manufactured at the facility are sold in Germany. The site currently employs about 2,000 workers. The plant includes an ethylene cracker and a nitric acid plant. This followed on from de-bottlenecking in the ethylene facility which freed an additional 70,000t/y and from the addition of an eleventh furnace. 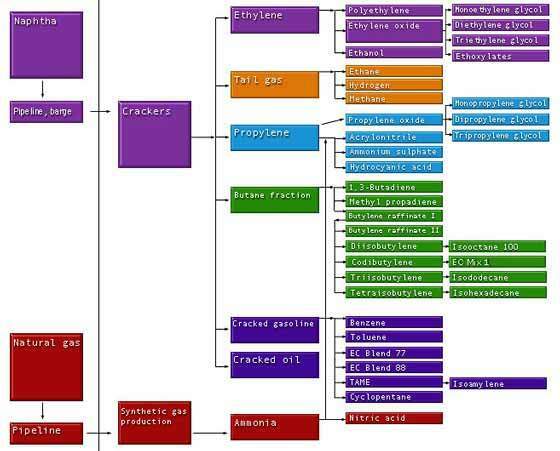 De-bottlenecking of polyethylene capacity was also considered, although this was not prioritised. 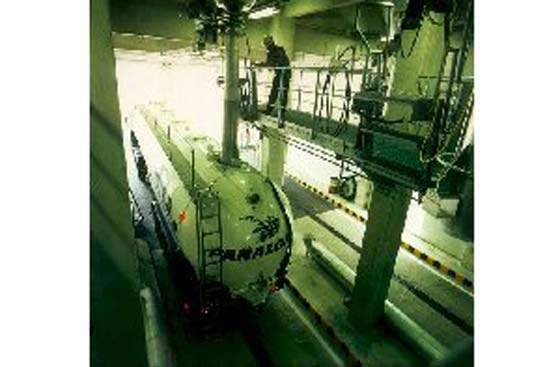 In the second half of 1999, Erdolchemie installed an ethylene oxide distillation unit at its existing ethylene facility. The unit was the subject of a two and a half day shutdown for unrelated technical reasons. Ethylene oxide capacity expanded from 200,000t/y to 260,000t/y. In addition, EC Erdolchemie commissioned a 150,000t/y ethylene glycol facility. This came on stream in December 1999. 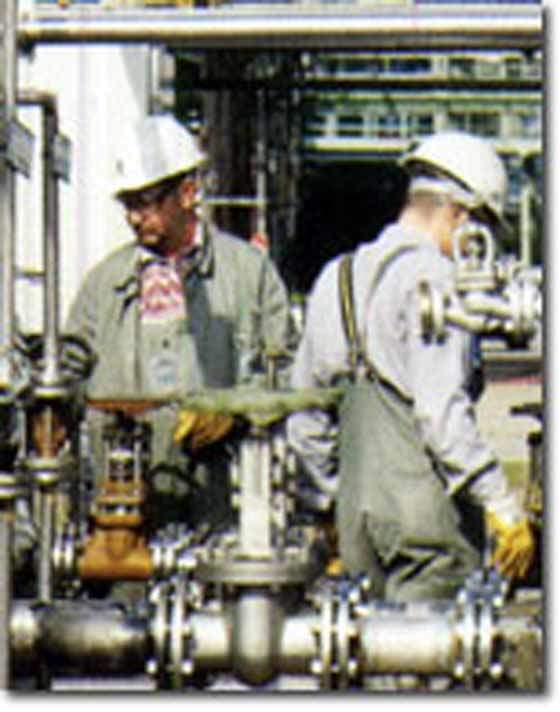 In January 2000, EC Erdolchemie ordered a nitric acid plant in Cologne, which is situated in the Rhineland, Germany. The plant is very large, with a capacity of 1,500t/day, equivalent to about 525,000t/y. The rest of the plant’s total annual capacity of 735,000t/y is made up of azeotropic acid. Bayer planned to switch to azeotropic acid in place of high-concentration nitric acid in its nitration process. The plant was commissioned in the last quarter of 2001. It was a captive supply for the requirements of Bayer’s sites at Leverkusen, Dormagen, Brunsbuettel, Uerdingen, and Antwerp. The complex also includes a waste-gas treatment plant which uses BASF technology. The technology permits a NOx content of less than 50ppm in the waste gas. "EC Erdolchemie built a nitric acid fertiliser plant in Köln-Worringen, Germany, in 2000." This is an important factor in ensuring the chemicals complex complies with stringent environmental protection regulations. This was the first time the process was used to produce azeotropic acid utilised for industrial nitriding processes. The company also shut down a 50,000t/y ethanol plant at the site. The reason was that the 40-year-old plant was no longer big enough to compete economically. The other option, of expanding the old plant to a commercially viable size, was ruled out for technical reasons. This freed up about 30,000t/y of ethylene which the company was able to use for other product areas. Krupp Uhde was awarded a contract which covered the engineering, materials procurement, civil works, erection activities, supervision and commissioning of the nitric acid plant. Krupp Uhde, a subsidiary of the ThyssenKrupp group, is a German process contractor based in Dortmund. Krupp Uhde is particularly experienced in nitric acid facilities. This was an important factor in Krupp Uhde winning the EC Erdolchemie contract.